When Carol Danvers, AKA Captain Marvel, finds herself placed as a the figurehead for the Avengers in space, she becomes involved in a dispute involving some alien refugees and the Spartax Empire and Galactic Alliance. Can Carol manage to diplomatically resolve the plight of a whole society while maintaining peace among the two sides? 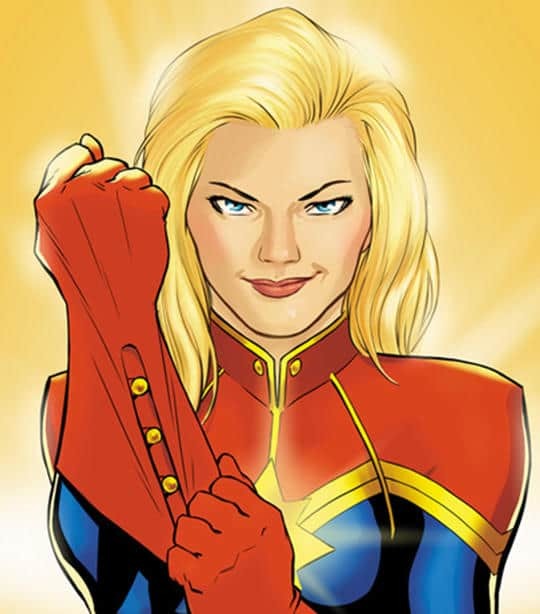 Jesse Starcher and Mark Radulich take a look at Kelly Sue DeConnick’s first six issues of the Captain Marvel series on Source Material.